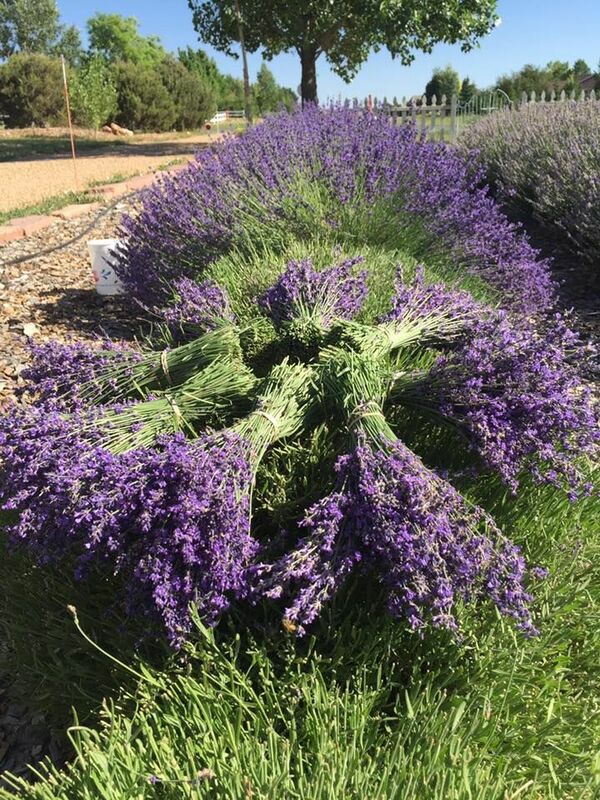 Nested near the quiet garden spot of Berthoud, Colorado, Heritage Lavender is home to over 30 different varieties of lavender. Whether you’re looking for a bundle of lavender sprigs or a handful of culinary lavender, our selections will be sure to fit your needs. Our small one acre market garden is currently growing nearly 600 lavender plants, in addition to other cut flowers and herbs.